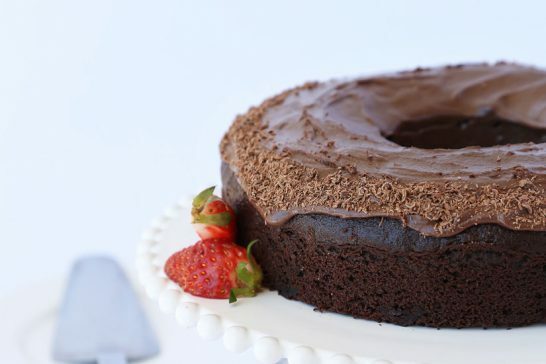 My award winning Wicked Chocolate Cake is so quick and easy to make and has all the delicious chocolatey taste of traditional chocolate cake. 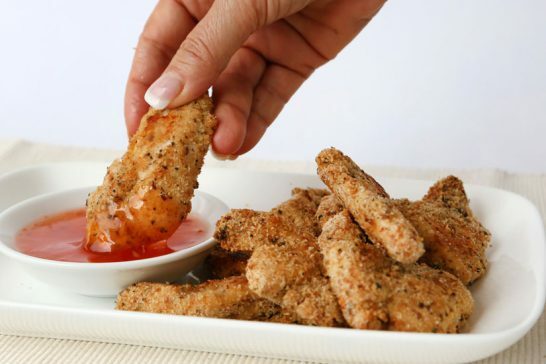 Forget chicken nuggets, here is a much healthier alternative that the kids will love. 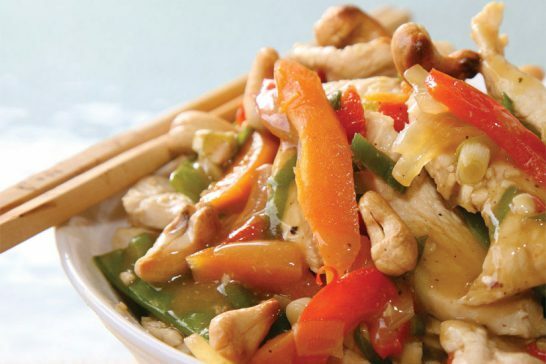 Cashew nuts add variety to stir fry dishes and are a great source of unsaturated fat. 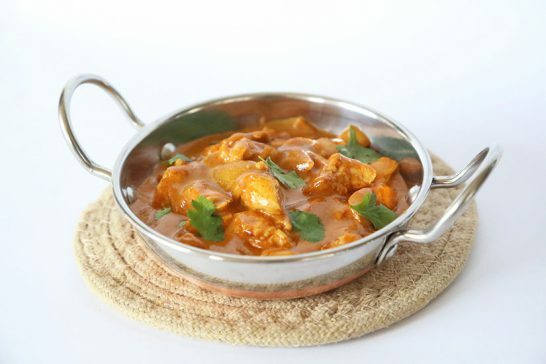 Using cooking spray to lower the amount of saturated fat and kilojoules making it an ideal meal. 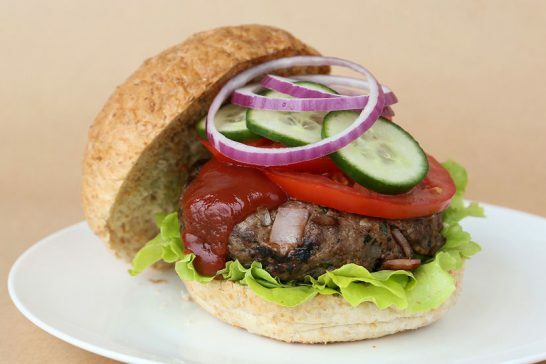 Including the roll and salad makes a complete meal that is high in fibre, moderate in protein and carbs and low in saturated fat. 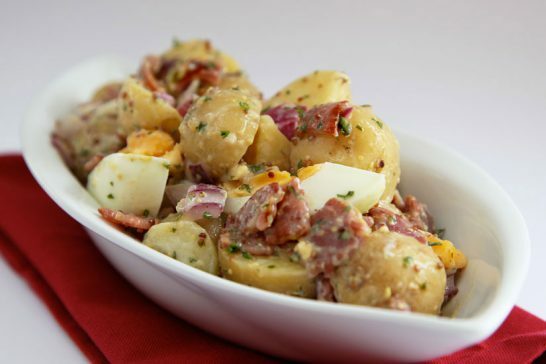 Using bacon short cuts and low-fat mayonnaise makes this a low-fat and low-calorie salad – ideal for weight reduction. Are you tempted to skip breakfast? Annette Sym has sold over 4 million cookbooks and helped thousands to achieve their healthy weight range. Let her show you how you can do it too! Sign up for my FREE monthly newsletter to receive tips, recipes, special offers and so much more, directly to your inbox.